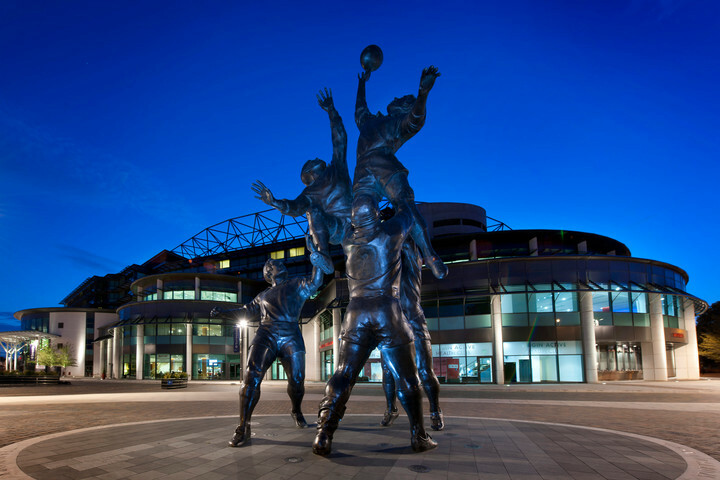 Twickenham Stadium has become the latest business to work with Stress Matters, one of the event industry's most proactive wellbeing organisations. The partnership forms part of the venue's commitment to wellbeing within its staff, its visitors at the stadium, and its own brand value of respect. The partnership will see Stress Matters' event industry specific action plan implemented at the stadium, with Twickenham agreeing to a series of commitments that both monitor and improve wellbeing both within the organisation, and towards those that visit the stadium. "We're delighted to be working with Twickenham and commend them for showing leadership in event wellness," comments Laura Capell-Abra, Founder Managing Director, Stress Matters. "The programme is all about implementing and measuring change in organisations that allows them to create a positive environment for staff. Twickenham are already doing some amazing work, but it's great that they are so ambitious to do even more." "The RFU have been involved with mental health awareness for some time, however Stress Matters is a unique organisation that focuses specifically on the events industry, and we wanted to bring in this support," commented Nils Braude, Director of Catering and Conference & Events. "The partnership allows us to make sure we're doing everything we can for our own people, our event organiser customers on site, and ultimately the delegates we host. It allows us to be more empathetic as an organisation, and take the lead on a massive industry issue," continues Nils. 'Our brand values include respect, which is a big part of wellness, but also leadership." The partnership follows similar campaigns from the stadium that have touched on its other brand values, from leadership to teamwork. This latest initiative underlines both Twickenham Stadium's and the RFU's own commitment to mental health issues.